Patel noted the obvious conflict of interest, and added that Ziegler was fired the same day they verified his employment at Apple. “Chris did not attempt to steer any coverage towards or away from Apple, and any particular decisions he helped make had the same outcomes they would have had absent his involvement,” Patel wrote. However, it’s still unclear how exactly the team at Vox Media, The Verge’s parent company, ascertained there was no editorial consequences from the dual-employment. When reached by email, Patel told us he wouldn’t answer any specific questions and directed us to their head of communications, Fay Sliger, whom we emailed with specific questions about the gap in the timeline and how they discovered the overlap. (Update: Her statement is below.) We’ve also reached out to Ziegler, and we’ll update when we hear back. Apple declined to comment. According to John Gruber, Ziegler is not listed in the Apple company directory, suggesting he may not work there anymore. First, Chris accepted a position at Apple. We wish him well. Second, the circumstances of Chris’ departure from The Verge raised ethical issues which are worth disclosing in the interests of transparency and respect for our audience. We’re confident that there wasn’t any material impact on our journalism from these issues, but they are still serious enough to merit disclosure. Obviously having an Apple employee on The Verge staff is a conflict of interest. Vox Media Editorial Director Lockhart Steele stepped in to conduct an independent review of The Verge’s work and staff interactions with Chris during the time he worked at Apple and Vox Media to determine if that conflict had manifested itself in any of our coverage or affected any of our editorial decisions. That review wrapped up this week. 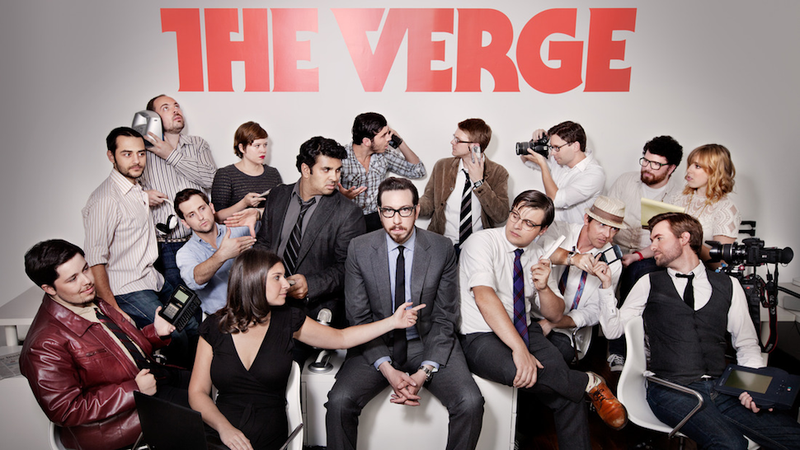 After interviews with more than a dozen Verge and Vox Media employees who worked closely with Chris, and a careful review of emails, Slack logs, and various login histories, Lockhart determined that Chris’ conflict of interest did not have any impact on editorial decisions or journalism produced at The Verge or elsewhere in Vox Media. Chris did not attempt to steer any coverage towards or away from Apple, and any particular decisions he helped make had the same outcomes they would have had absent his involvement. Chris only actively worked at The Verge while employed by Apple in July, and was almost entirely absent from our team in August, so we are confident that we’ve reviewed the situation thoroughly. But if it happens that we find new evidence of a story being influenced by Chris’ conflict, we will add a disclaimer to that story and link back to this post in order to provide readers with further details. Chris is no longer an employee of The Verge or Vox Media. Chris accepted a position with Apple, stopped communicating with The Verge’s leadership, and his employment at The Verge was terminated. Vox Media’s editorial director Lockhart Steele conducted an internal review of this conflict of interest, and after a thorough investigation, it was determined that there was no impact on editorial decisions or journalism produced at The Verge or elsewhere in Vox Media. We’ve shared details about this situation with The Verge’s audience and will continue to be transparent should any new information come to light.